Are you struggling to fit into your favorite pair of jeans? Does your wardrobe selection in the morning consist of picking the clothes you can still wear, not what you want to wear? What if you could wear anything in your closet? What if your favorite pair of jeans hung a little bit loose and you had to use a belt to keep them up? Don't laugh! It really is possible. Food temptations are everywhere, and we all know that what's quick and easy usually isn’t good for us. But the solution is not as hard or expensive as you might think. 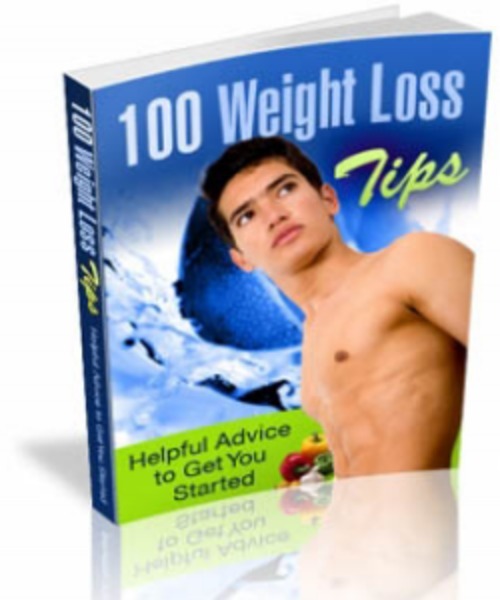 100 Weight Loss Tips 100 weight loss tips;weight loss 281240626 5.89 yutai26 Fresh Download Available!